Newgren Equipment Company is mostly remembered for their hydraulic lift. The real impact of this short-lived company was the line of implements designed for the Jeep. 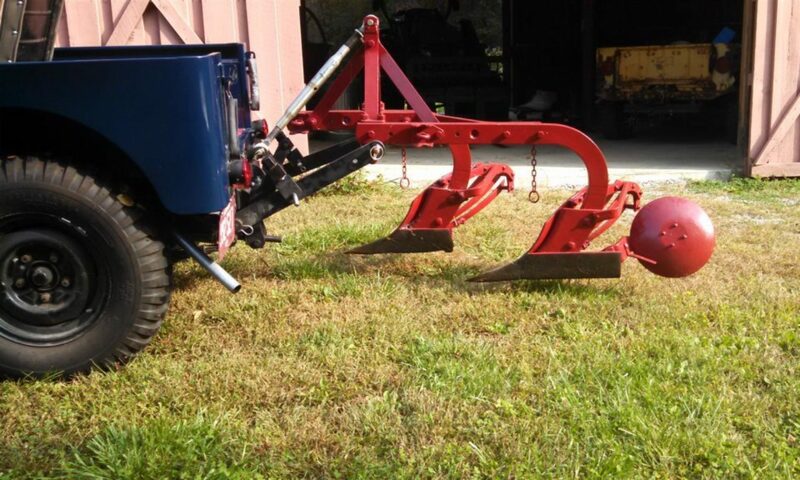 While Newgren offered a complete line of implements, their turning plows may be the most important. We will be presenting some of this history here.